Book Waterfront Tagus River Gateway will be presented at Livraria A+A, (Ordem dos Arquitectos HQ, Lisbon), on Thursday the 14th March 2019, at 6.30 PM. Free admission. Waterfront books present the outcomes of EWWUD – European Workshops on Waterfront Urban Design, which have been organized by DAU-ULHT since 2010. EWWUD are international workshops that gather researchers and architecture and urban planning students from several continents in an event for cooperation and sharing of knowledge, and of broad experience and differentiated pedagogical approaches. 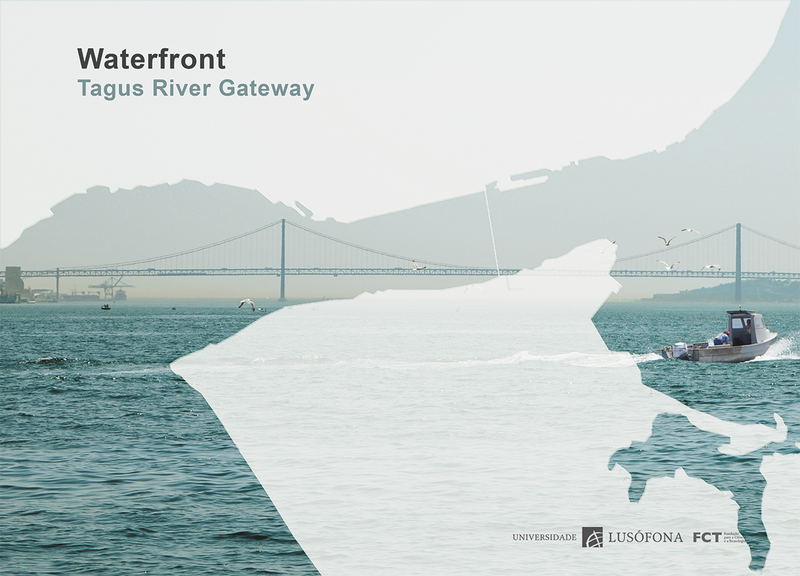 This new book, Waterfront Tagus River Gateway, features the outcomes of EWWUD 2017, that gathered professors and students from seven European countries, and the outcomes of Tagus Mouth Joint Studio ULHT-UNSW 2017, that brought to Portugal a large group of students from University of New South Wales – Sydney, Australia. Both events analysed sites on the Tagus Estuary located on the waterfronts of Almada and Oeiras municipalities, aiming to conceive proposals to mitigate the heightened risk brought by climate change.